From loose granite chips through to armchairs, we can ship any volume from 20,000 tonnes through to small LCL (Less than container loads). It's what we've been doing for 100 years. shipping needs from stevedores through to pilotage. We import to the UK from all over the world - anything from small cartons to full containers loads, whether by sea freight or air freight. We ensure the importing process for your shipment is as straightforward as possible. ARE YOU NEW TO IMPORTING? 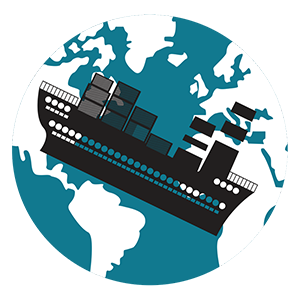 WORRIED ABOUT IMPORTING CARGO FOR THE FIRST TIME? We ensure the process involved for your shipment is made as easy and hassle free as possible. We chat to you to ensure you get the right service for your cargo. We explain all the processes involved and how they effect you. We give you import rates with no hidden extras at the end. 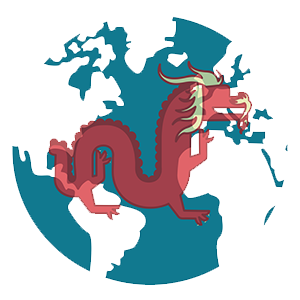 We import from China, India, Vietnam, USA and many more countries around the world. Anything from 1kg to 100tons, nothing is too small, nothing is too heavy – let us help you. Our 24/7 ships agency service covers ports Leith, Rosyth, Grangemouth, Methil, Burntisland, Glasgow KGV, Greenock, Hunterston Ayr and all other Firth of Forth and Clyde Ports. We have been looking after ships, tugs, barges with all manner of cargos for over 40 years building up a reputation for offering a tailored thorough ships agency service you can rely on – above an beyond. Importing to the UK from China can be a confusing business. There are a host of shipping acronyms and incoterms to deciphers on top of the logistics and challenge of negotiating with the seller in China. Here are some of the questions we are asked regularly by customers. ARE YOU NEW TO EXPORTING? NEED ASSISTANCE AND ADVICE? 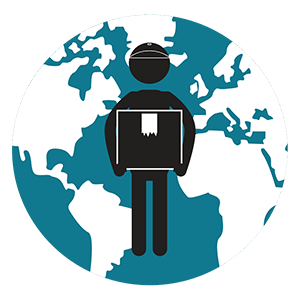 Need assistance and advice on how shipping and transport process works? Need rates for shipping your goods? We want to work with new exporters and help them through the beginning stages of their exporting business? We have experience in exporting all over the world and are familiar with the types of hurdles you may come across in the early stages. We can assist you with all the types of documentation you will be required to produce. 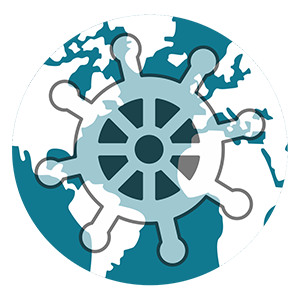 We can explain and assist you on how to correctly use incoterms in your sales contracts. ARE YOU A REGULAR EXPORTER or IMPORTER? Are you happy with your current forwarder? Are you getting the rates or level of service you want? Do want better rates, a more personalized service or simply a different way of working? Please contact us to discuss your current movements and we think we can help you and your company prosper. We work with many regular exporters and importers all over Scotland and the rest of the UK looking after all of their shipping, transport and customs requirements as if we were in fact their own transport/shipping department. 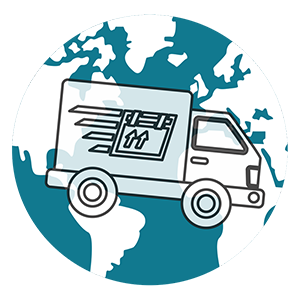 We offer a complete range of Export and Import courier services within the UK, Europe and worldwide straight from your door to your customers door. 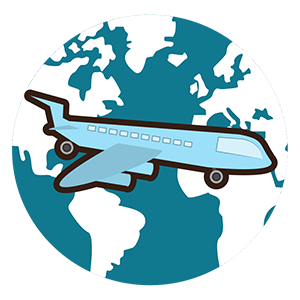 Typically, cargo from 1-50kgs can be more economical to move on a courier service with an international courier company. We are proud of our freight forwarding service; a service which has helped us to develop a worldwide web of longstanding friends and associates, through which all manner of goods, services and commodities are shipped and traded throughout the world. Our website showcases the wide range of shipping and trading services we offer, from electronics to bulk cargoes, 50kgs to 150,000 tonnes. We’ve shipped everything from waste systems for Brazil to railway sleepers from Russia, and we have a list of happy clients to prove it. Contact us for all the help you need with global shipping, selling or buying. t. ward shipping ltd - Independent, discretion with integrity.